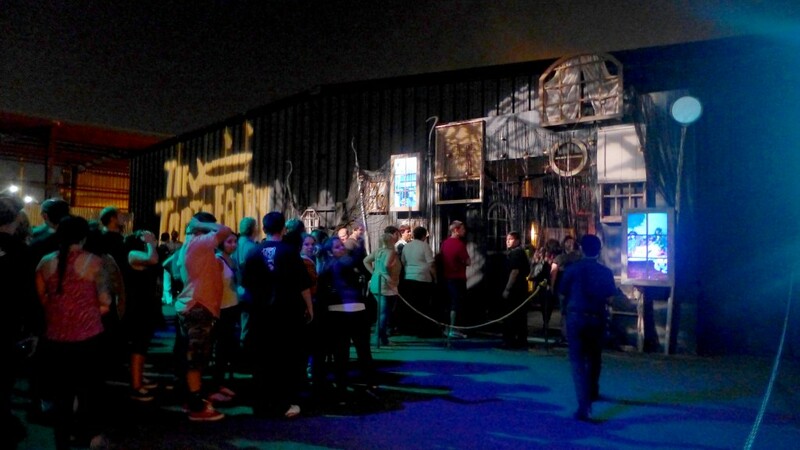 Knott’s Scary Farm has come once again and Halloween is now officially in full swing. This year the park continued it’s tradition of creating brand new and never before seen experiences for park guests and horror fans alike. Tonight we’ll be taking a look at this year’s brand new offerings for 2014. This includes the brand new mazes Voodoo and The Tooth Fairy, as well as the much talked about Special Ops: Infected zombie shooting experience, lastly we’ll wrap up with a look at Elvira’s Big Top and The Hanging Everything is Gruesome. 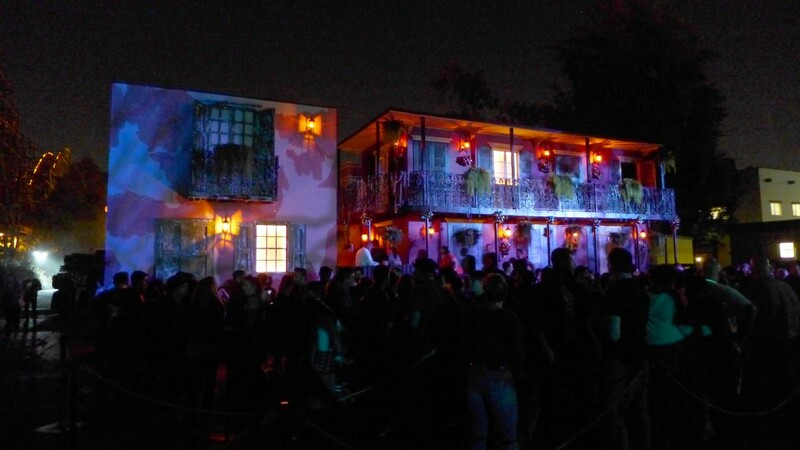 It’s mazes like Voodoo that set Knott’s Scary Farm apart from the rest. Ones that really stray from the norm and break down barriers. Voodoo does that quite literally. 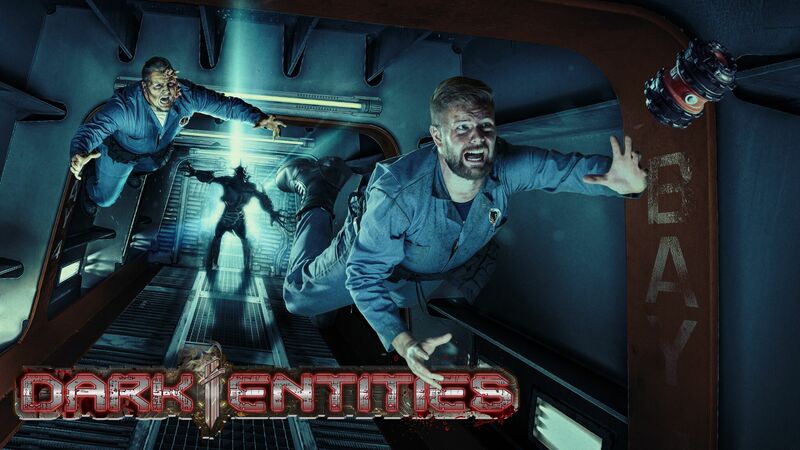 It creates a fully immersive three dimensional atmosphere set right in the middle of a not so friendly southern swamp where residents are up to no good. Instead of being confined and guided by a series of walls and rooms, like at all other haunts, you enter one massive hyper-themed showbuilding and create your own path. Which is another one of Voodoo’s strenths. The fact that there are multiple forks in this maze that allow you to choose your own path and explore various rooms and scenes featuring voodoo rituals and other scenes. It’s recommended that you start your night here, it’s quickly becoming a fan favorite and classic Scary Farm attraction. The Tooth Fairy is a bit more traditional in the sense that it’s a linear story told through the standard maze format. You enter the home of a family who is being tormented by this evil “Tooth Fairy”. From there you’re taken away in the night to his lair. This maze does a lot of really cool things, especially the transition from the family’s home to the Tooth Fairy’s lair. It might be the best villain’s lair reveal in Scary Farm history. You really feel like you’re in a different place once you’ve entered the industrial bloody walls of the The Tooth Fairy’s hideout. Those squimish folks who are affraid of dentists will definity want to avoid this maze. It can be fairly morbid at times and often made my teeth hurt just witnessing some of the scenes being played out in-front of me. That would mean maze designer Daniel Miller definitely did his job right. The Tooth Fairy is not to be missed as well. IF YOU’RE SQUEAMISH, You’ve been warned. Enter The Tooth Fairy. 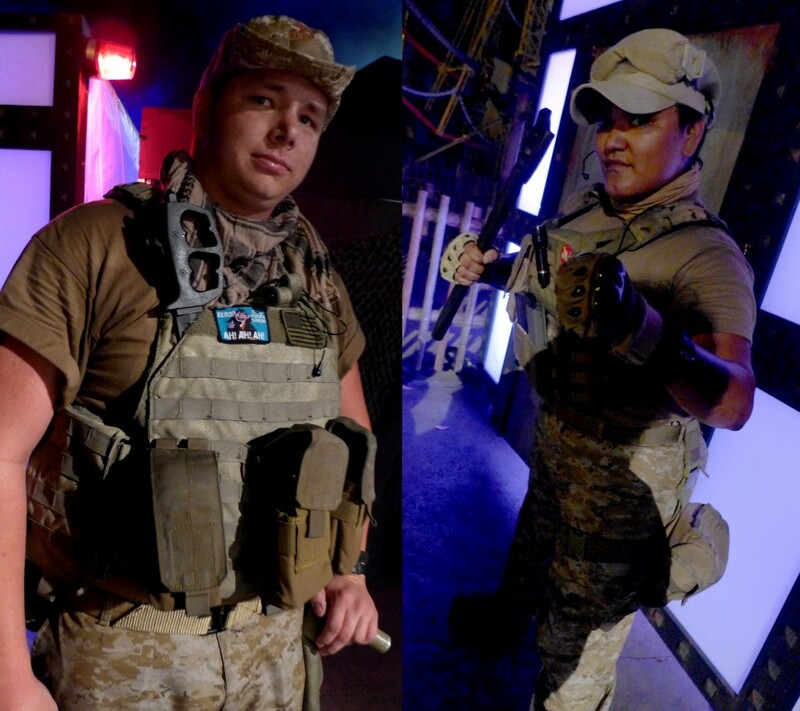 Special Ops: Infected is without a doubt the most ambitious project Knott’s Scary Farm has ever attempted. Not only did it require a completely unheard of amount of talent to fill every corner of the attraction with blood thirsty zombies, militia and squad leaders, it required the complete closure of Camp Snoopy, over 7 acres to full realize this experience. Special Ops features multiple missions which can be started on either side of the land at the Alpha and Bravo entrances. Much like Voodoo this has a ton of redo-ability, fans will really be able to give those new season passes a spin. Missions can vary from rescuing various civilians who are friendly to your cause, or trying to communicate with outside sources all while being hunted down by the undead. The attraction can take anywhere from 10-15 minutes depending on which mission you’re given and other factors than can come into play. Zombie shooting has been done before, but never on this scale. This is absolutely world class in its execution, talent and overall fun. It’s not to be missed. PRO-TIP, once you enter the gates to Scary Farm, rush over to Special Ops and get your time card. These sell out almost immediately due to the popularity. Special Ops is free with your Scary Farm admission. HUNT THE UNDEAD – SURVIVE THE APOCALYPSE! The Hanging has once again returned to Calico Square as Knott’s relentlessly rips into pop culture. 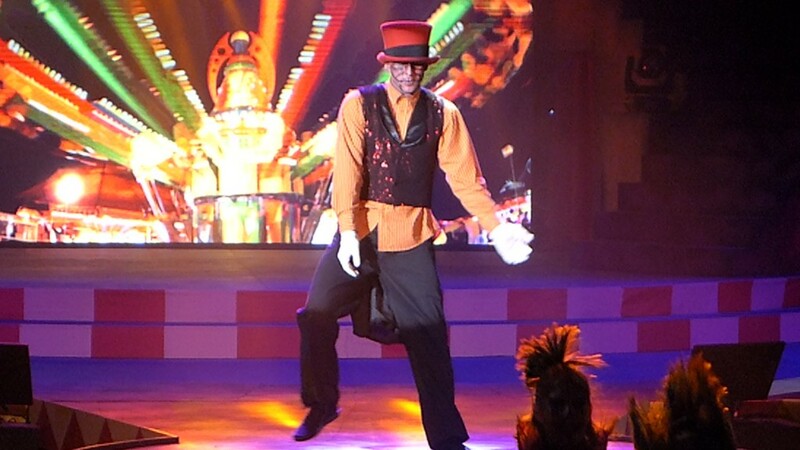 This year’s show is themed to a popular topic these days, the over-sensitivity of today’s public. And with that theme Knott’s brings us what could be the most offensive, and violent show to day. We would not want it any other way. 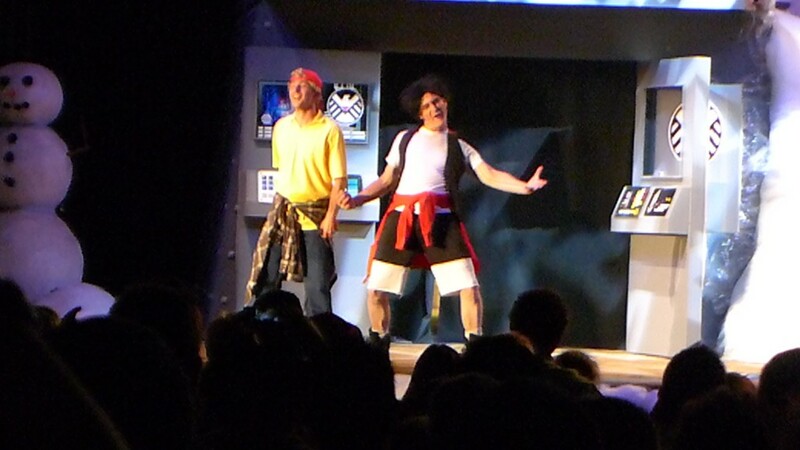 In the wake of Halloween Horror Nights losing it’s Bill and Ted show (mentioned in The Hanging), Knott’s wanted their fans to know that The Hanging is not going anywhere as the park will continue to give the people, and true fans exactly what it is they want. Also returning to Haunt 2014 is the Mistress of the Dark herself, Elvira! This year she has a brand new show called “Elvira’s Big Top”. A side-show inspired presentations featuring some of the wildest acts to come to the Charles M Schultz theater. 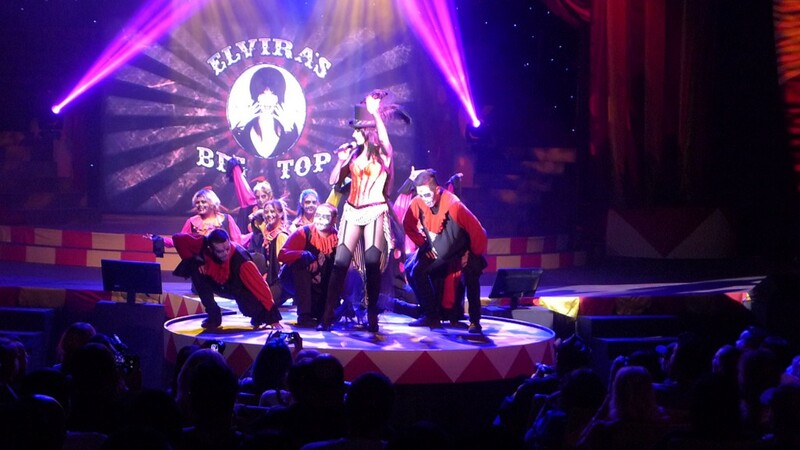 The show takes the focus off Elvira herself as she has now acts as an MC and host, while the talented acts fill the meat of the performance. This year Elvira is backed up by popular hip hop dance group the Academy of Villains who were featured on America’s Got Talent. They compliment Elvira wonderfully with their bizarre antics and love for the horror genre. 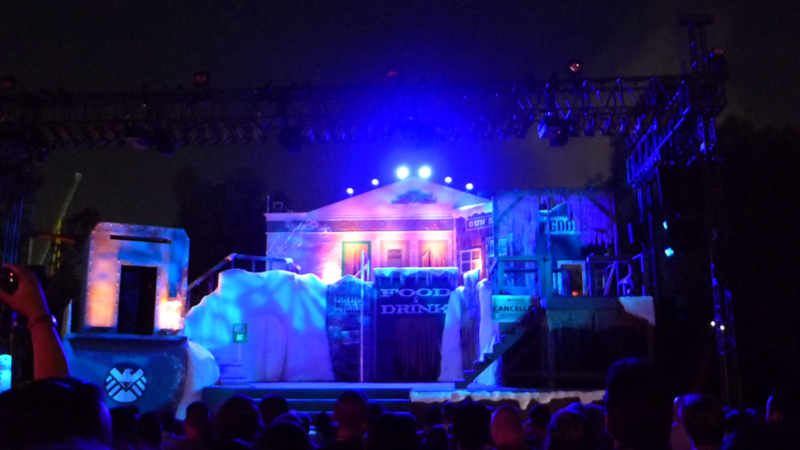 That does it for this first hand look at what is new at Knott’s Scary Farm 2014. 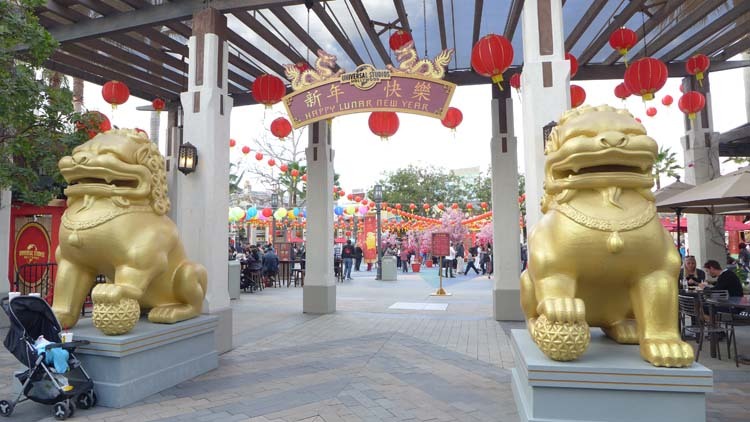 Knott’s continues to set itself apart by thinking outside the box. 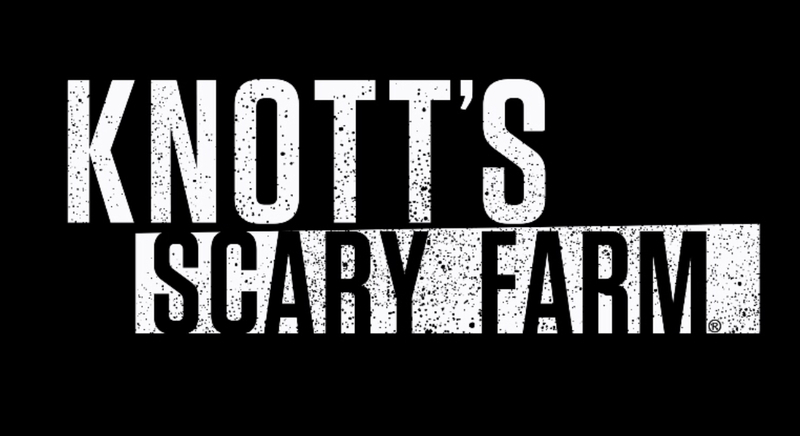 While most other haunts are afraid of breaking the mold, Knott’s not only breaks it, but creates new molds and influences haunts all over the country. This year is not to be missed! Stay tuned for more on Knott’s returning entertainment. For ticket information please visit the official website by clicking here and be sure to get social with us on Facebook, and follow along with us on Twitter @BehindThrills for the latest updates!